Consoling Angel gets 4 Stars from Two Ends of a Bookshelf! Thank you to Two Ends of a Bookshelf for taking the time to read and review, Consoling Angel! To read more about the book, check out my page here. Consoling Angel going on Book Tour for the Holidays! 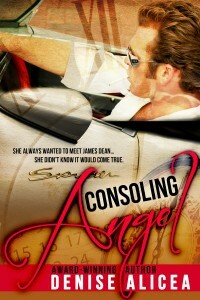 Consoling Angel is going on Tour with Paranormal Cravings! 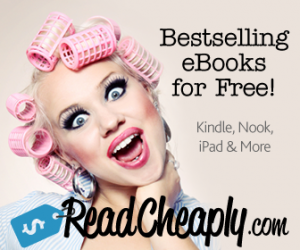 I’m a longtime supporter of this book tour site. So thanks! I hope to see you commenting and trying to win some cool prizes!